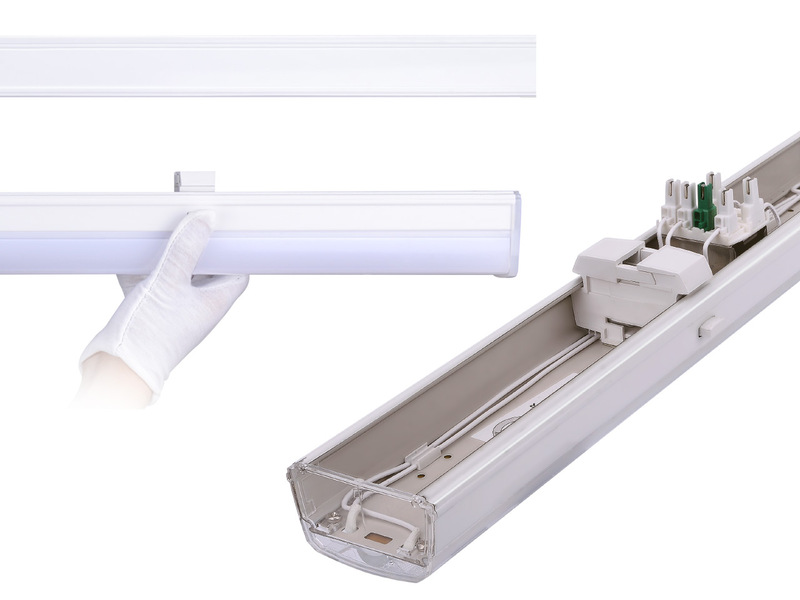 Brightman’s ARC LED linear lighting system offers all the necessary features to handle a multitude of applications within industrial, commercial and retail sectors. With a choice of seven different optical lenses, the system is glare and flicker free, showing your products at their best, whilst still giving your customers and staff a comfortable environment to shop and work in. 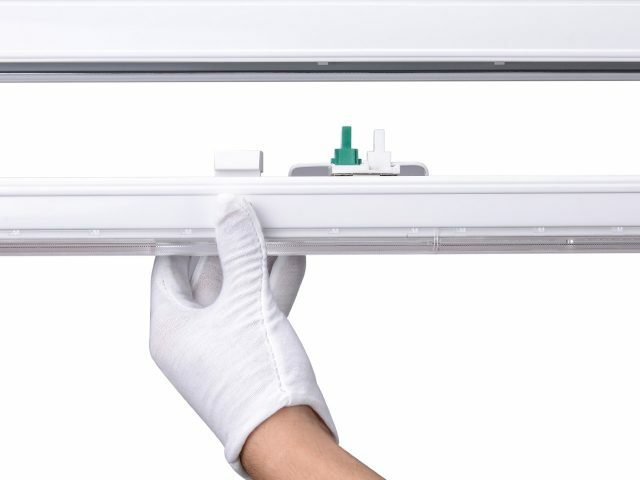 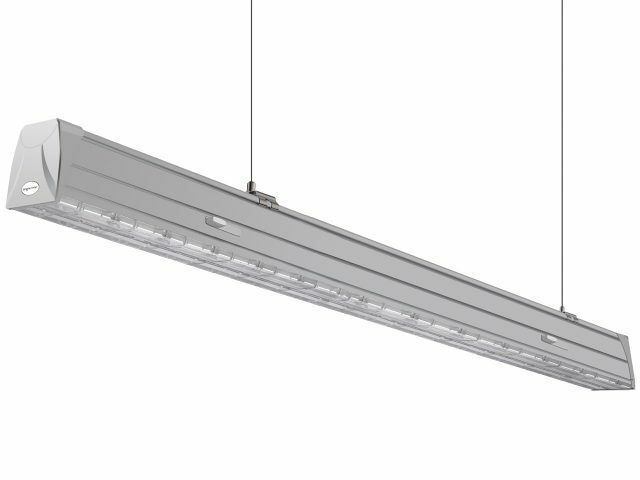 The LED modules are installed in a continuous row with no interruptions, ensuring perfect uniformity of light. 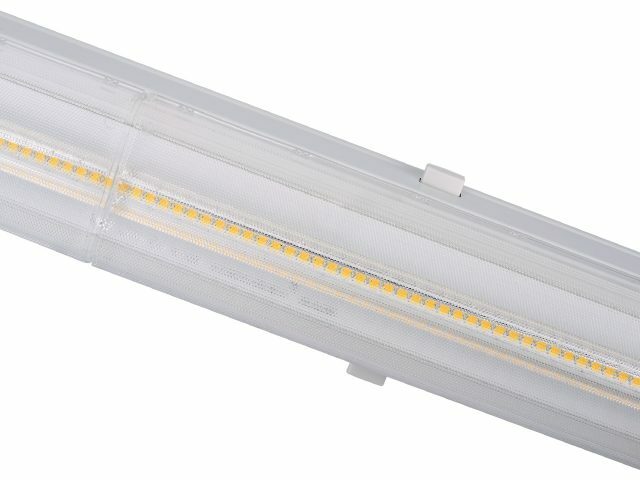 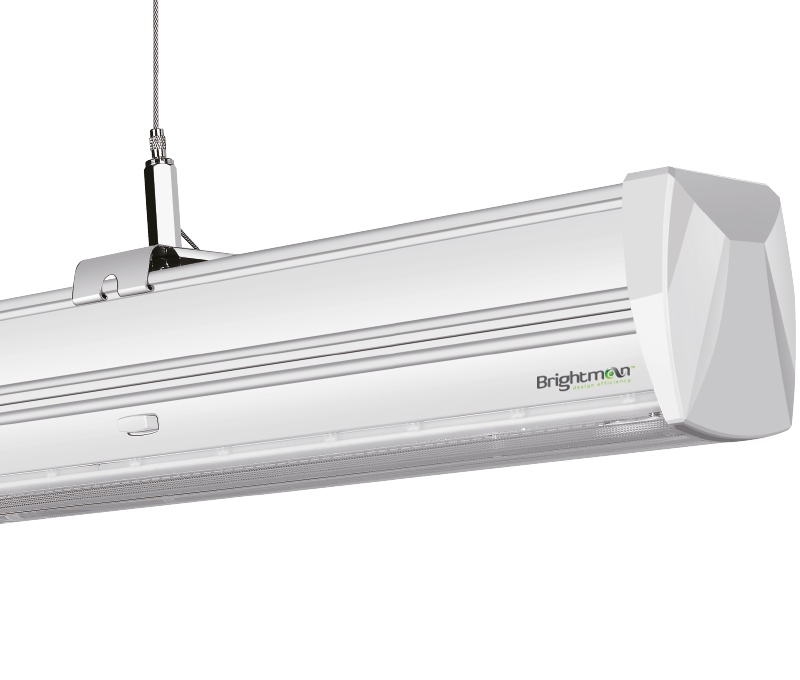 Save on your electricity bills with the Brightman ARC Modular LED Linear Light. 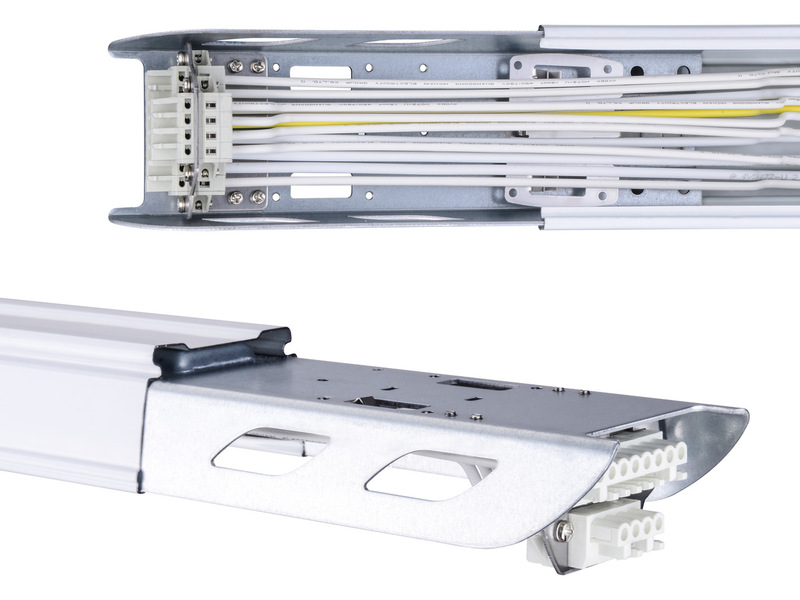 Pre-configured trunking provides single or 3 phase wiring along with motion sensing and emergency power cables. 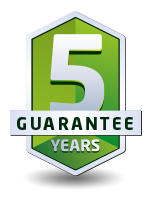 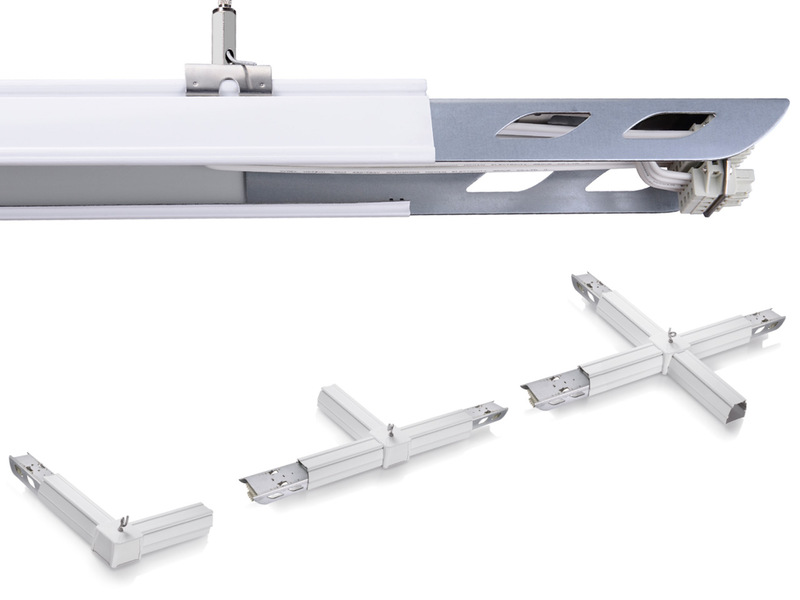 Install the trunking into any configuration you wish in continuous length of up to 105 Meters. 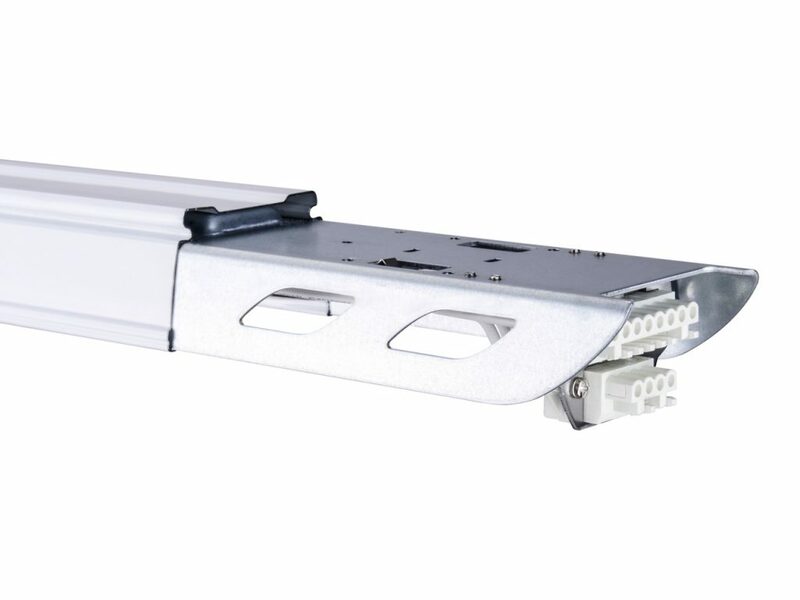 Then simply clip in the LED modules allowing you to change brightness and beam angles at any interval. 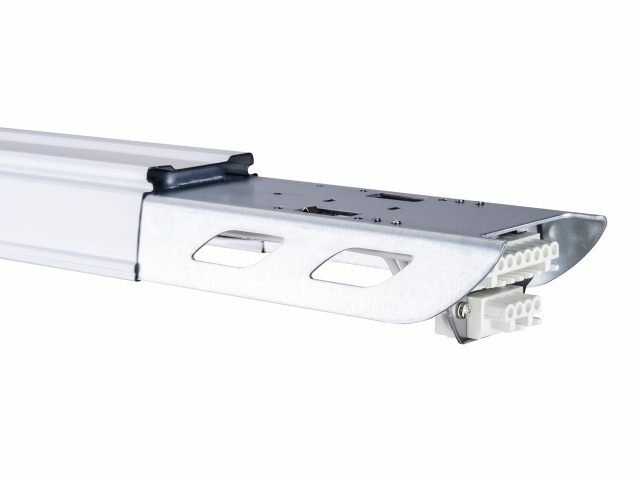 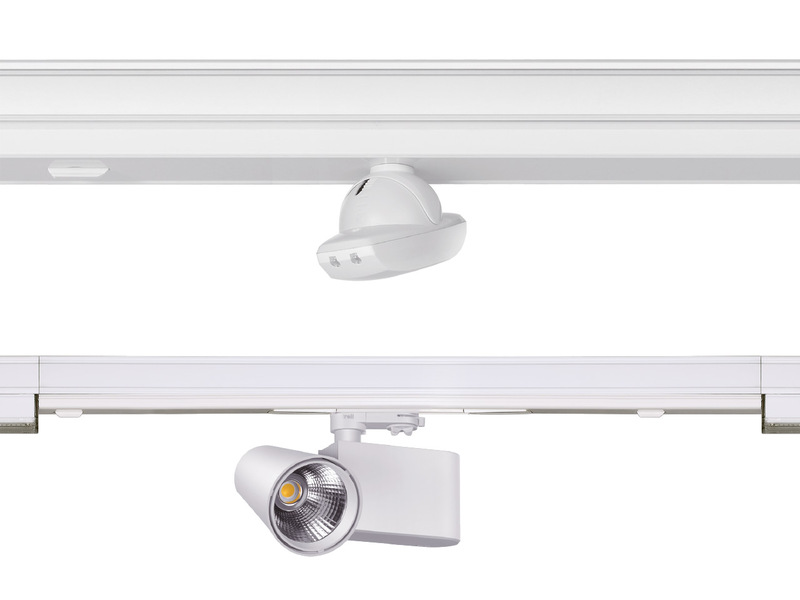 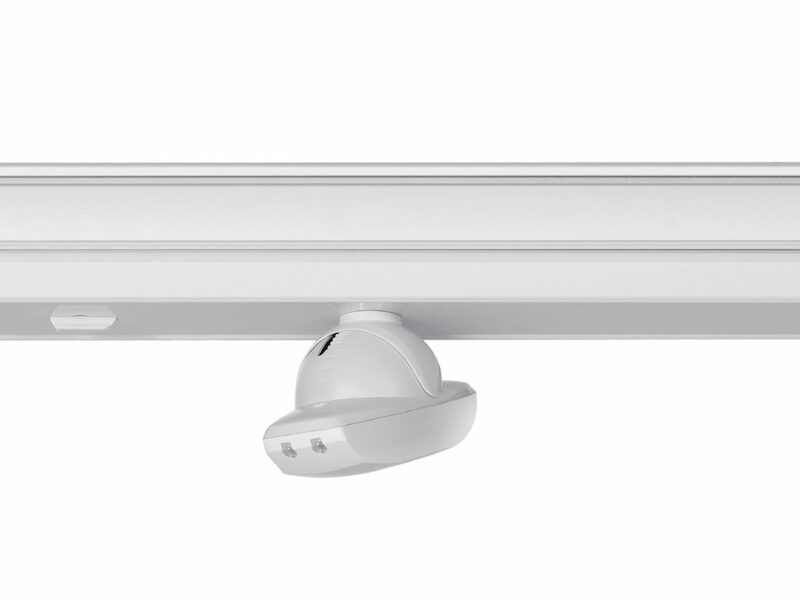 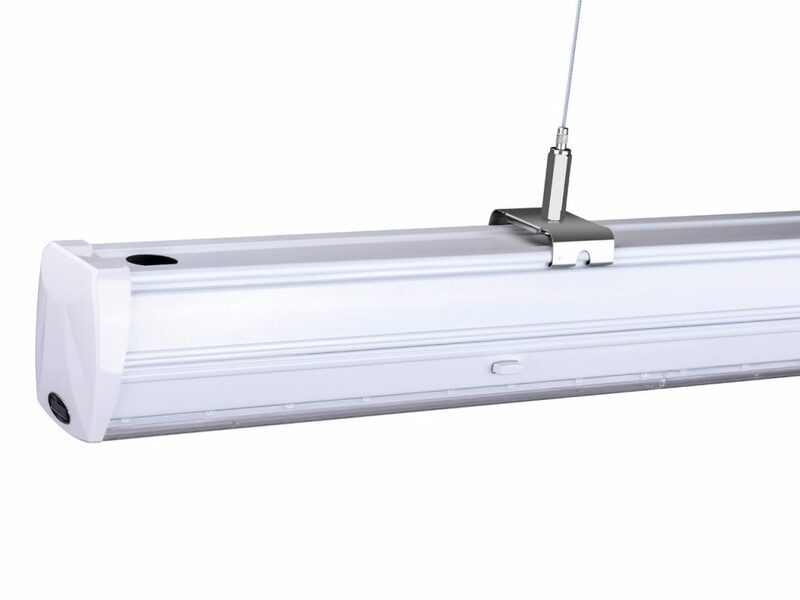 The ARC’s unique trunking system also supports track spotlighting and motion or daylight sensing modules enabling endless configurations.